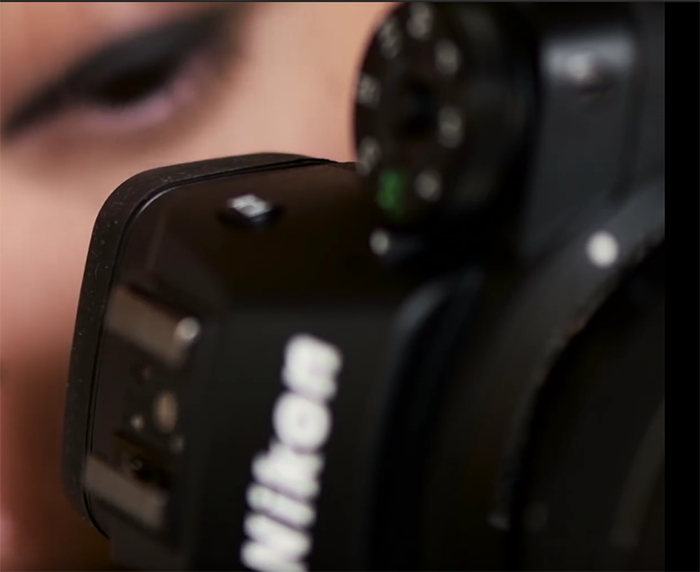 Nokishita leaks all Nikon Z images! 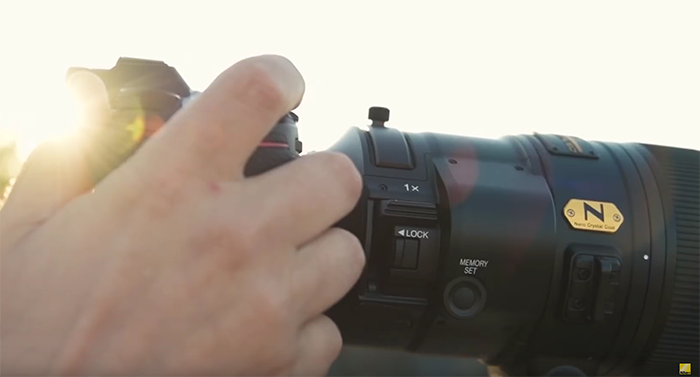 Is this the beginning of the end for F-mount? The suspect is big that the new Z-mount will mark the beginning of the end for the F-mount. This is something Olympus has already done (killing their FT DSLR line) and Sony is likely to do soon too (killing the A-mount development). I suspect that it will take 4-5 years before Nikon will stop doing F-mount cameras. What do you think? 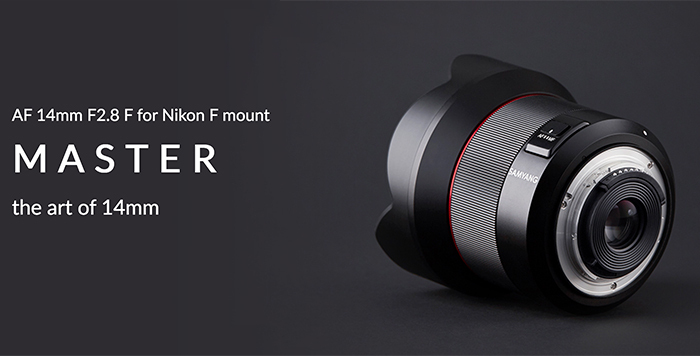 F-mount will be still alive and kicking! 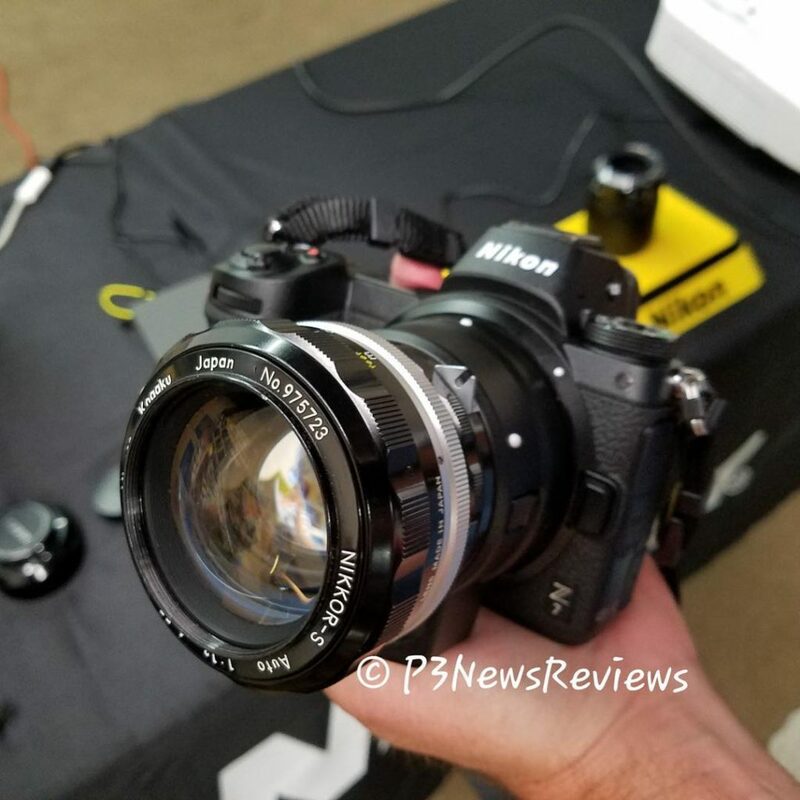 2) Zeiss is rumored to launch a new 100mm f/1.4 Otus lens at Photokina (found via Nokishita). “Just spoken to a franchise director at LCE, apparently Thursday will be a very exciting day indeed. The adapter for the new mirrorless camera will pretty much be free when bought with either model, and the adaptor will make upto 400 lenses compatible so that’ll make all lenses with either electronic or mechanical apertures compatible. The sensor will be better than the D850 owing to how they’ve constructed the diodes and the way it’s capturing more light, and the new range of lenses will have fresnel elements to give an ‘effective’ larger aperture (so I was told a 1.8 Will be marketed as 1.8 but behaves like a 1.4, and be tiny) much like their new 300mm that shrunk. Just chatting with the LCE branch manager, he said that obviously Thursday will be a very exciting day. The German website Cameracreativ.de posted these mount size comparisons based on the rumored Z-mount size. 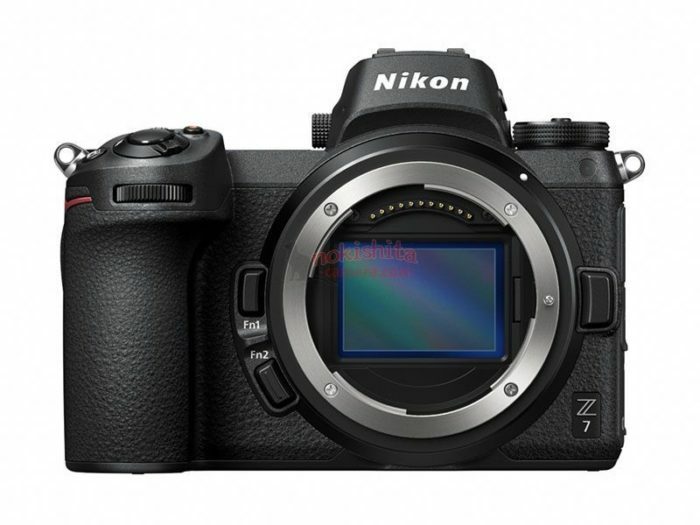 On August 23 we will finally get the definitive and real Nikon Z specs. Stay tuned! 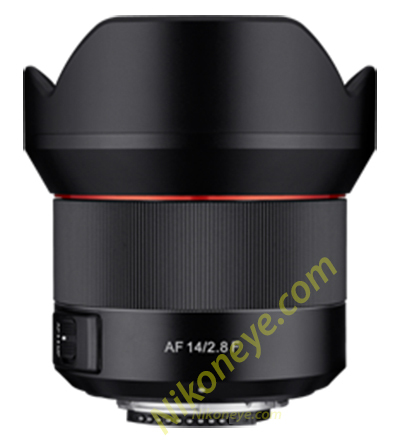 We received the first leaked image of the new Samyang AF 14mn f/2.8 for Nikon F. This is Samyang’s first autofocus lens for Nikon. And I hope this means they will also make a Z-mount version too! 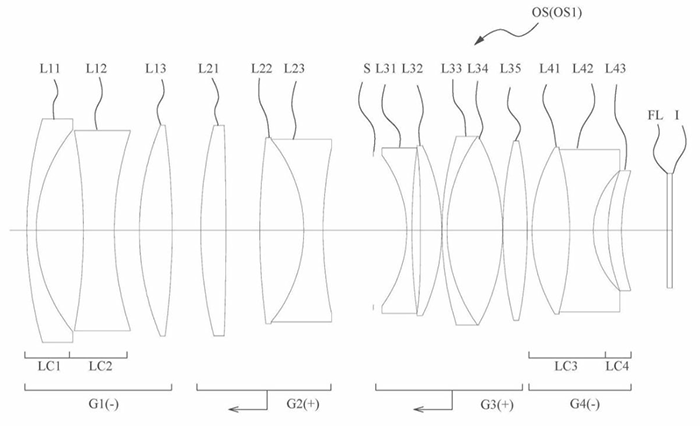 The image on top shows the Nikon patented optical desing of the 52mm f/0.9 lens (Source: Hi-Lows-Note). 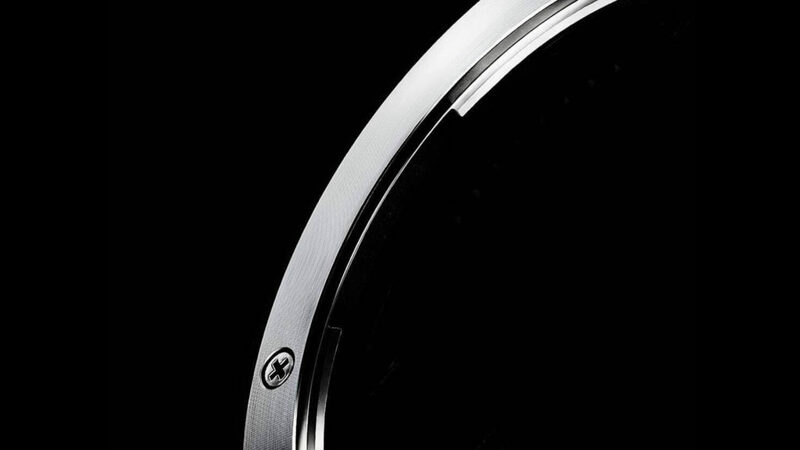 It’s very likely the 58mm f/0,95 will have nearly the same design. 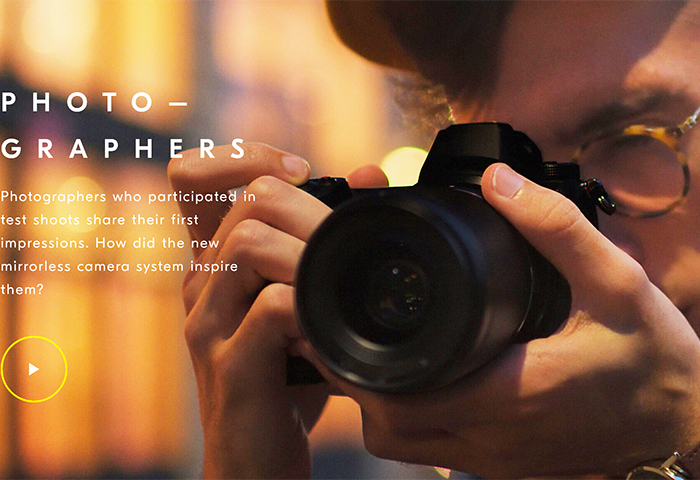 This is a highly complex design and for sure it’s going to be a very BIG and expensive lens. But still…very exciting and unique! 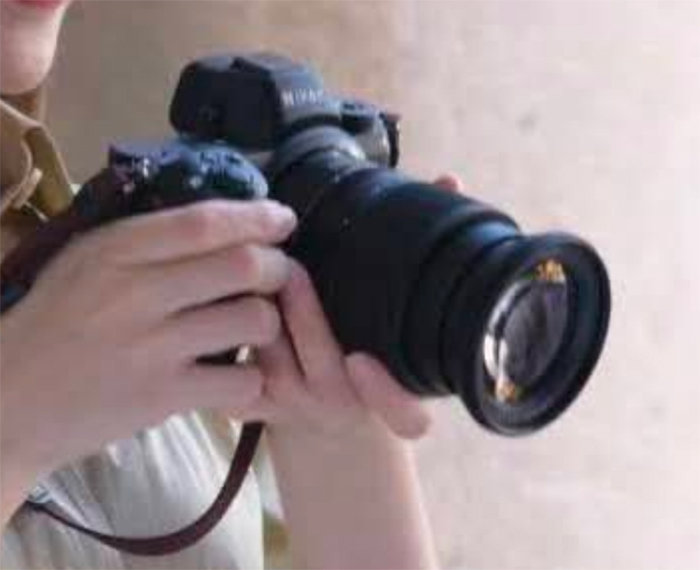 The currently fastest autofocus lens is the Canon 50mm f/1.2.